Stella McCartney is having her own gym built after Madonna started charging her. With a £250million fortune in the bank, you’d have thought Madonna could afford to be a little generous. But it seems the singer, who is known to be careful with money, believes even her closest chums should pay their way. Designer Stella McCartney used to work out in the gym at Madonna’s house in Mayfair but has now decided to have a gym of her own built after Madonna started charging for the use of her facilities. 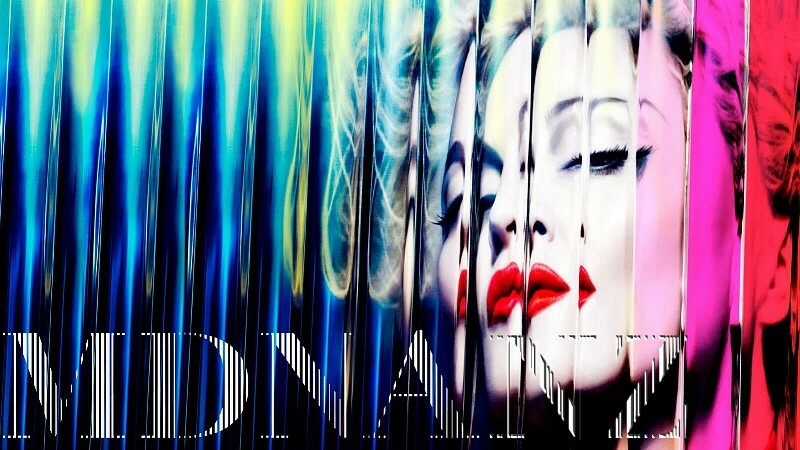 A source said: ‘Madonna demands a token amount for cleaning and upkeep but the price has been creeping up. 'Stella and Gwyneth Paltrow, who also uses the gym, found they were giving her hundreds of pounds. Stella offered to pay in clothes but Madonna wants cash only.